My Moo Minicards are here!! These things are awesome. There’s 50 of each card. 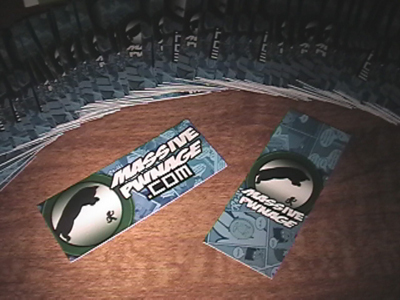 The print quality is very good and the cards are pretty thick. Sorry for the bad picture quality. I had to use a somewhat old camcorder. 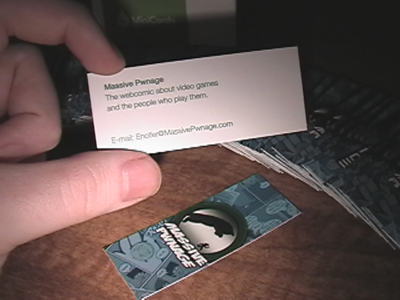 The cards look MUCH better in real life. 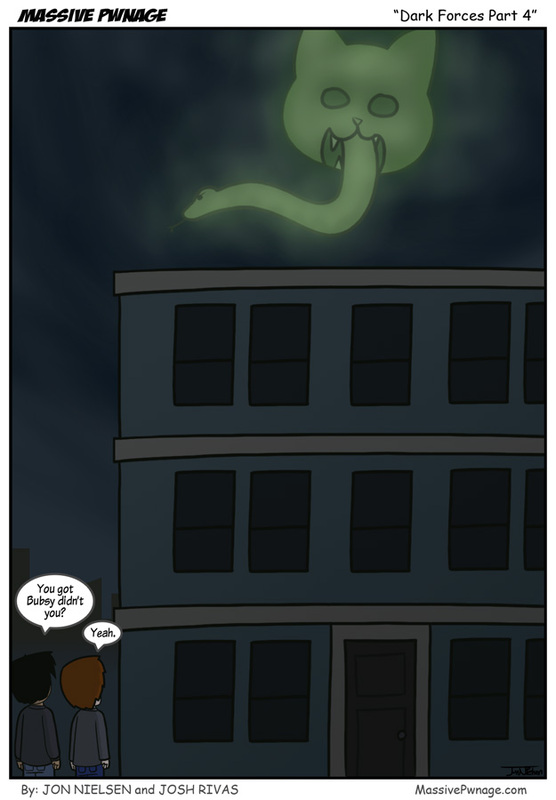 This entry was posted on Monday, February 18th, 2008 at 12:00 am and is filed under Comics. You can follow any responses to this entry through the RSS 2.0 feed. Both comments and pings are currently closed. U guys have an website email? Cool! Locke: You got Bubsy, didn’t you? me: ENCIFER HOW COULD YOU?! You’re screwed, man.